I've set my sights high, and I highly recommend your blogging strategy class to anyone hoping to succeed in today's real estate market! ?" - Sarah Tingen - Exit Realtor in Raleigh North Carolina. 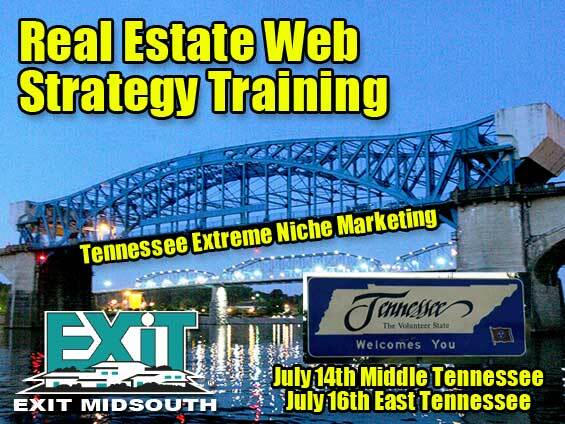 Tennessee Real Estate Training, Tennessee Real Estate Internet Strategy Trainings, Real Estate Trainings, Real Estate Web Trainer, Real Estate Blogging Web Training, Real Estate Web Strategy, Exit Realty Tennessee, Tennessee Real Estate, Exit Realty Training, Real Estate Blogs. Key Yessaad – Real Estate Trainer & Internet Strategist . To train, inspire, and coach Real Estate Professionals succeed is my passion. 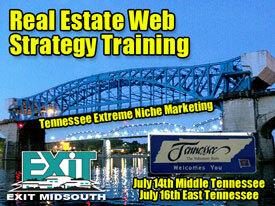 I specialize in training Realtors to compete online. My Trainings and Internet Strategies intersect in my seminars with powerful ideas and Plans of Actions that produce results. Google or call me (910) 538-6610 and let’s discuss how I can help your Agents climb the Google Tree of Success. I can tailor my Real Estate Seminars to the level of sophistication of your agents and I promise they will leave inspired and will produce results!!! Read some of the Realtors Testimonials .